Nearly every Sunday I attend services at a local church. Given my love of cats and having an excessive number of cat t-shirts, I usually wear a cat t-shirt to church. Usually, I am the only woman wearing any kind of t-shirt. So last week for Easter, I decided to step up my style while still showing my love of cats by wearing a cat themed dress! As I learned when wearing a different cat shirt every day last October, cat t-shirts can be a way to start a conversation. Many people (not only at church), that I had never spoken to before (sometimes stranger) read my shirts and made a comment. 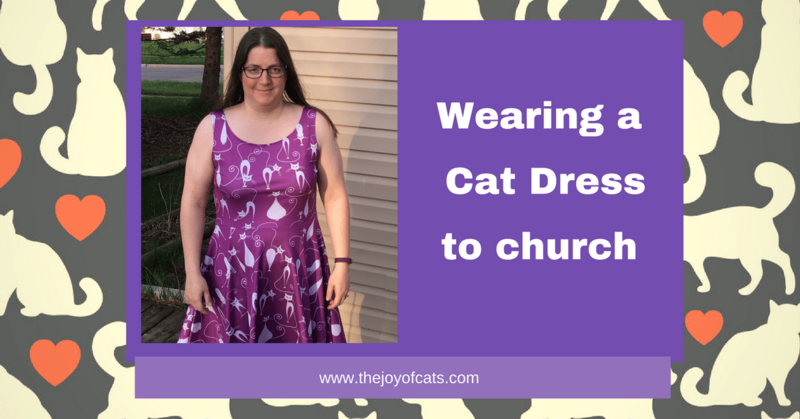 The dress was a huge hit!​ And several people noticed I wasn't wearing another cat t-shirt. This week I listened to an episode of the Happier Podcast. ​The idea of having a uniform was discussed. The idea is by wearing the same or very similar clothing everyday leads to having fewer decisions to make. And less time spent figuring out what to wear! You know what you are going to be wearing each day. It's simple. I like the idea of doing this. This particular dress﻿﻿﻿﻿ (affiliate link) comes in my different patterns and colors. The dress was comfortable too. ​I could order a two or three more to wear to church on Sundays as my church "uniform". Having a cat dress uniform feels fun to me! 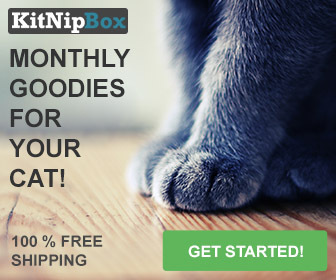 ​Do you have a cat themed "uniform" that you like to wear? I love that cat dress! You look lovely. No wonder it was a huge hit!